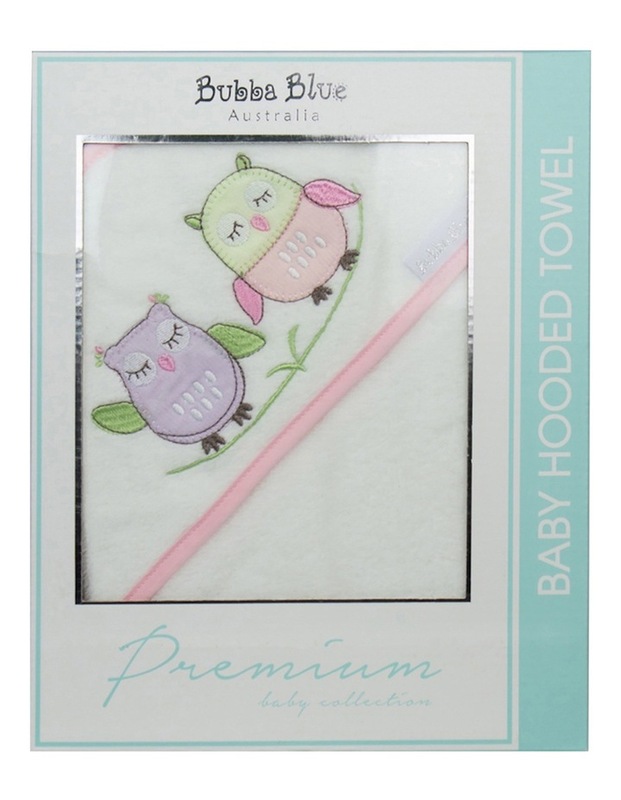 All natural fibres and super absorbent. Superior comfort. Snuggly hood. 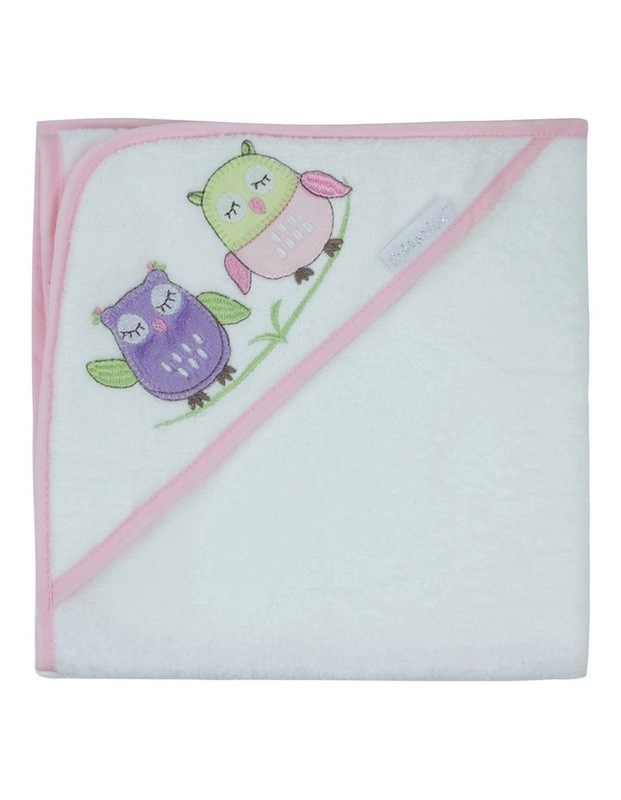 From the Bubba Blue Baby Girl Owl collection.